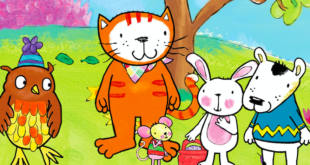 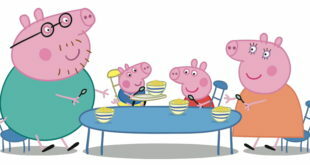 The BBC has been singled out as the only broadcaster who provides new programming for children. 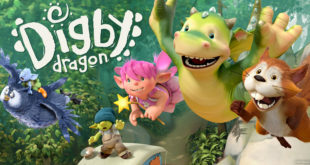 Series two sees Digby lead his friends on new quests to adventurous places, where they rise to the challenges that unfold. 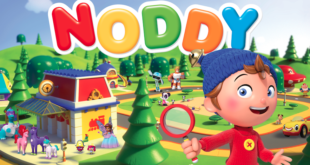 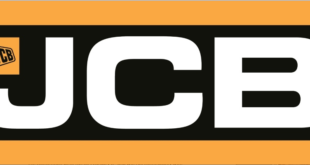 Based on an original idea from Dan Good and developed by Zodiak Kids Studios with UK special effects studio Jellyfish Pictures, the first series will be revoiced with a UK cast. 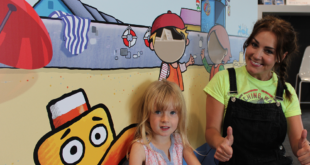 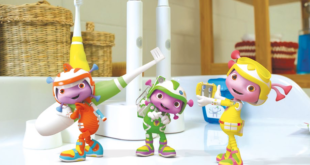 The promotion with Channel 5 Milkshake’s pre-school character will see 10,000 branded Toot the Tiny Tugboat activity booklets given out to children at Wightlink’s terminals and on ferries. 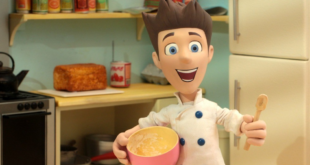 The first series of the stop-motion series has proved a hit on Channel 5's Milkshake block. 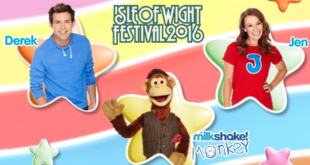 Presenters Jen Pringle and Derek Moran will join Milkshake’s mascot Milkshake Monkey on the Kidzone stage to perform the successful live show Bop in the Park. 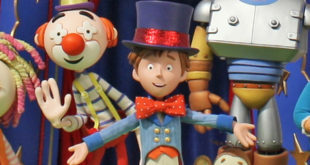 Developed by DreamWorks Animation and Gaumont Animation, the new series will see familiar characters including Big Ears, Bumpy and Revs return to screens.